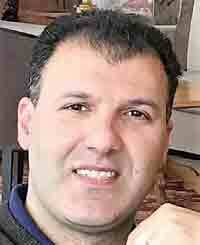 Dr S Etemadi (DSE) Dental Practice is a private general dentist in Northampton. 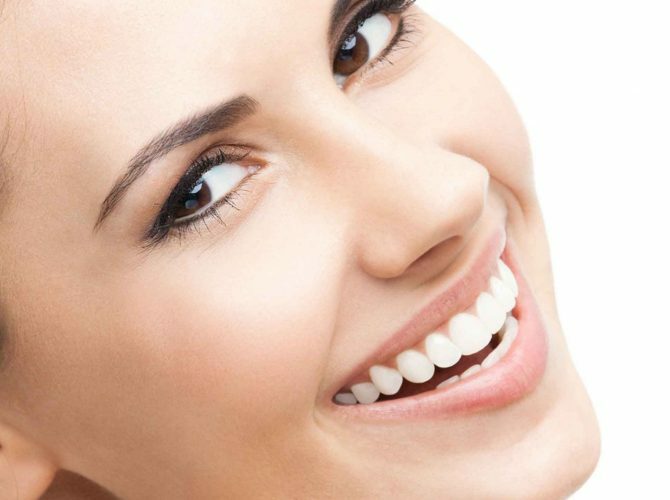 The dental practice offers a wide range of Cosmetic and General Dentistry from Complete Smile Makeover to Root Canal Treatment and Implants as well as Muscle Relaxing Injections. 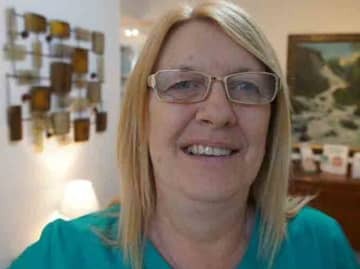 Click below and find out what the patients of DSE Dental Practice have to say about their experiences. At this private dental practice in Northampton we aim to provide a same day dental emergency service. Please call 24 hours a day 7 days a week for advice. We will always try to see you as soon as possible for assessment of your dental problem. Click on "Read More" for full contact details. At DSE Dental Practice in Northampton, the most up to date dental technology is used to achieve the best possible results. 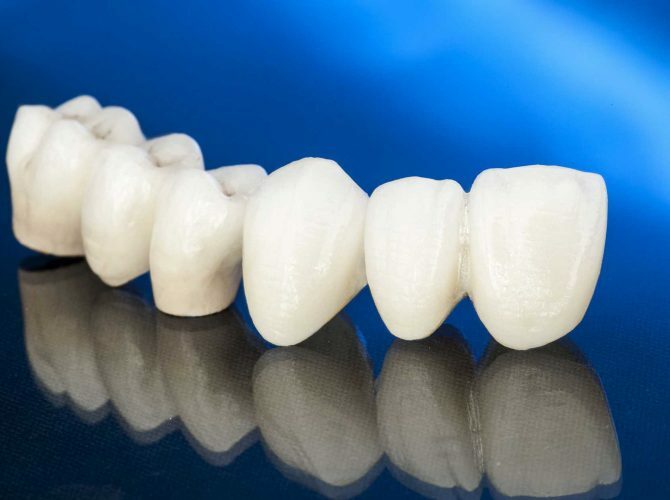 The practice provides Cosmetic Dentistry including Porcelain Veneers, Crown and Bridge work, Implants and an option of a Complete Smile Make Over. 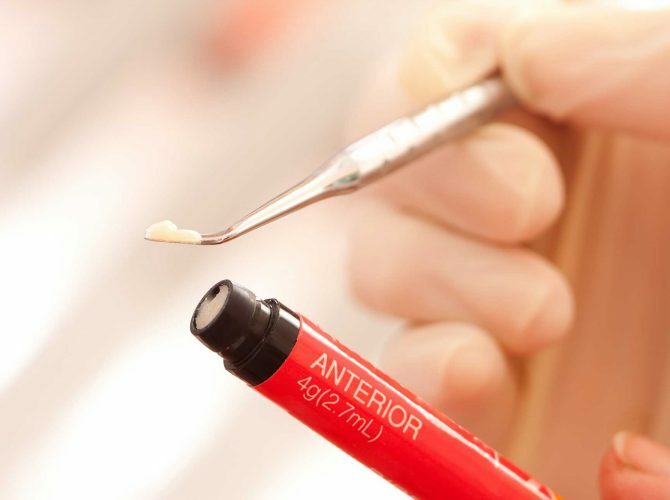 One other advanced treatment offered at this dental practice is a first class Endodontic (Root Canal) treatment with the latest systems and technology including the use of a dental microscope. We are proud of the services we provide and patient satisfaction is our priority. As well as general and cosmetic dentistry, DSE Dental Practice is pleased to be able to offer a wide range of services including Oral Cancer Screening, Salivary Test, Muscle Relaxing Injections (Type A), On-site Denture Technician, OPG X-ray and Referral to specialist. A World Wide Trauma & Emergency policy in partnership with Practice Plan® is also available on request as well as evening and late appointments. A big change to UK Data Privacy law comes into effect on 25th May 2018. To make sure we comply with this change, we will be asking you to complete a simple consent form at reception when you attend your next appointment. Please note that GDPR does not affect your appointment reminders and we will continue to remind you as normal with you preferred method. Welcome to DSE Dental Practice in Northampton. Our private dental practice is only a 10 minute walk from Northampton town centre and local train station. Free unrestricted on street parking is available. 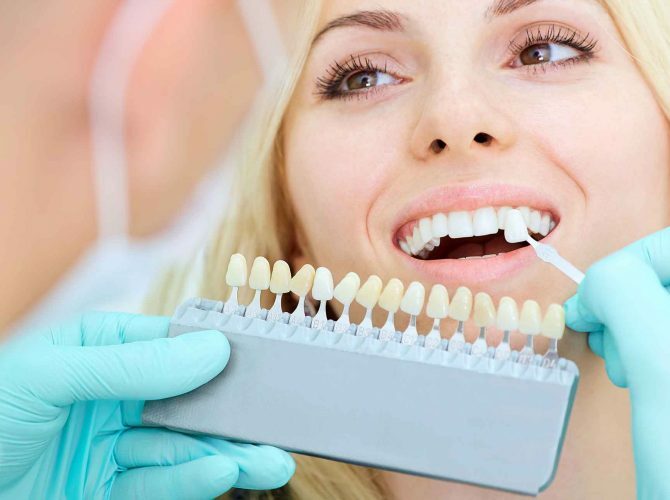 You will be offered a wide range of General and Cosmetic Dental Treatments such as Veneers, Crown and Bridgework, Implants and Root Canal Treatment. We also offer facial aesthetic treatments including Wrinkle Reducing Injections. You can join our dental practice and become a member of the Dental Care Plan where you will enjoy other benefits and discounts. At DSE Dental Practice we take all necessary precautions to safeguard you and our staff. We follow recommended guidelines with regard to sterilisation of instruments and the use of disposable items. The practice is committed to a rigorous cross infection control at all times. Please call 24 hours a day 7 days a week for advice. We will endeavour to see you as soon as possible for an emergency appointment, usually on the same day, to assess the problem. Following this an appointment to see the dentist for treatment may need to be made, within days, depending on the outcome of the emergency assessment. DSE Dental Practice is a private dental practice in Northampton and is delighted to be able to offer you a flexible system, particularly useful if you have a busy schedule. All appointments are tailor made, giving you the flexibility to attend. This is most helpful when considering cosmetic treatments such as veneers and facial aesthetics for special occasions. You can book your consultation to see the dentist within a matter of days. For all general and cosmetic treatment enquiries please call 01604 63 88 22 / 07715 52 44 32 where an experienced member of our team will be happy to answer any questions that you may have. Alternatively, complete the enquiry form on the Contact page. To learn more about DSE Dental Practice in Northampton, visit our facebook and instagram pages by clicking on the icons at the bottom of this page. Map directions to our private dental practice can also be found on the Contact page. 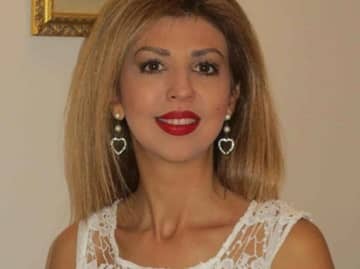 Dr S Etemadi DDS has extensive experience in private dentistry and is the Principal of DSE Dental Practice, which was established in 2001. 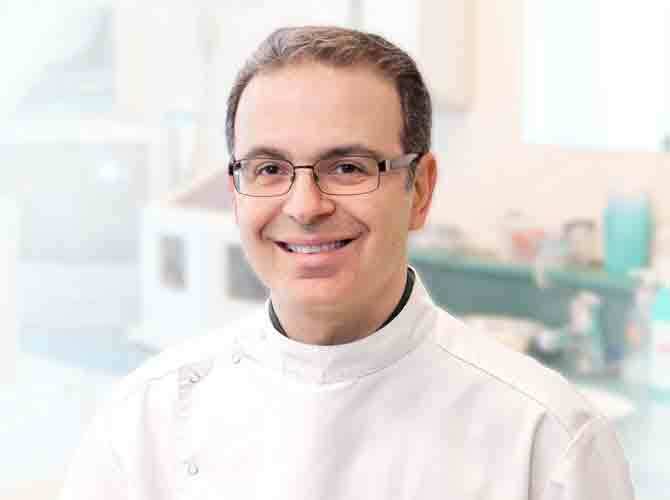 Dr M Reyhanifar DDS, MSc has extensive experience in Implant dentistry and has been an associate of DSE Dental Practice since 2017. Mrs Mona Naderi-Etemadi helped establish the family business with her husband, Dr Etemadi, in 2001. She is also a fully registered dental nurse with the GDC since 2008 and works part time mainly with practice managerial tasks. Ms Karen Nickolls joined the practice in 2002 as a part time receptionist and following extensive in-house training became a fully registered dental nurse with the GDC in August 2008. Miss Kelly Groom joined DSE Dental Practice team as a part time receptionist in 2017. 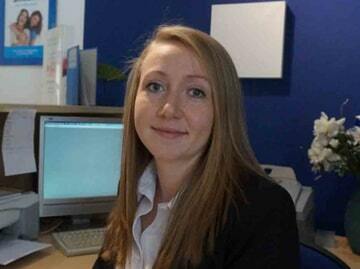 She is the first point of contact for our patients and is here to help with your enquiries. I no longer fear going to the dentist. Always pleasant and professional and easy to talk to. Outstanding dental work over the years. As a very nervous patient with very sensitive teeth I have been very patiently treated and feel very well looked after. Good all round service, first class treatment. A pleasant experience and very efficient. I travel from Lancashire, because I prefer to come to this practice. Dr Etemadi is the best dentist I have ever had and have absolute trust in him. Dr Etemadi has helped me overcome my fear of dentist with his understanding. Professional and friendly practice. The treatment is always fully explained and carried out considerately. First class treatment and very welcoming. Very professional service. Support was given the whole way through my treatment. The end result is amazing. Very pleased and reasoning for treatment is very easy to understand. Fantastic service, everything was explained and the result was far better than I could have imagined. I find both Dr Etemadi and his staff very friendly and helpful. They explain things so that you understand what's happening when you come in for treatment. The surgery is also very smart and relaxing.